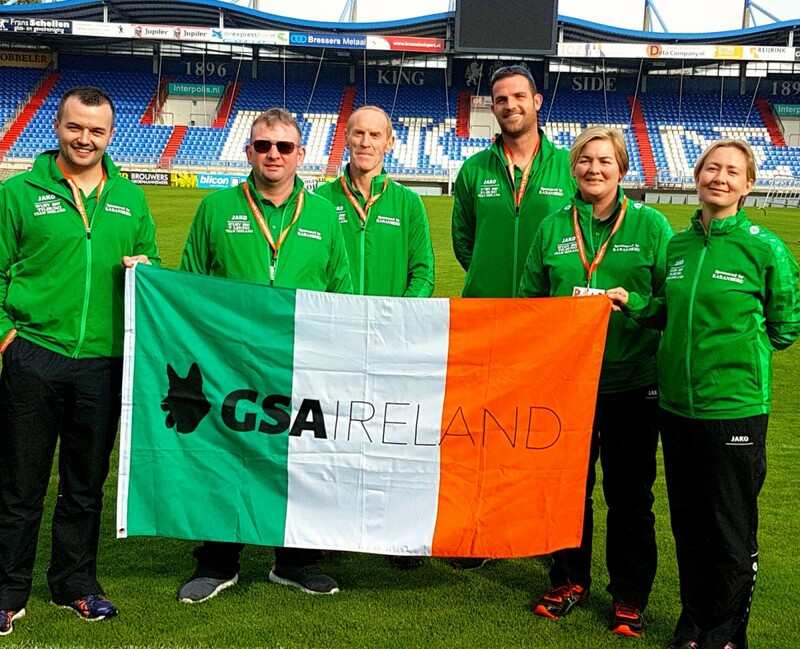 The GSA congratulates Team Ireland for their success and tenth placing in the global rankings at the WUSV IPO World Championships in Tilburg, the Netherlands. 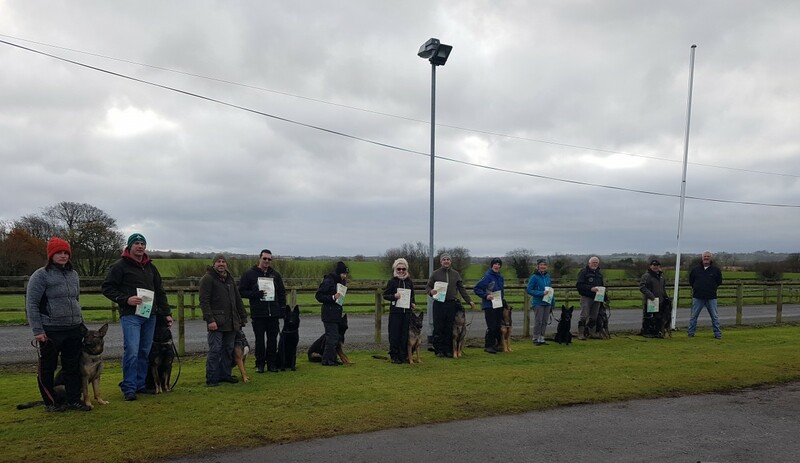 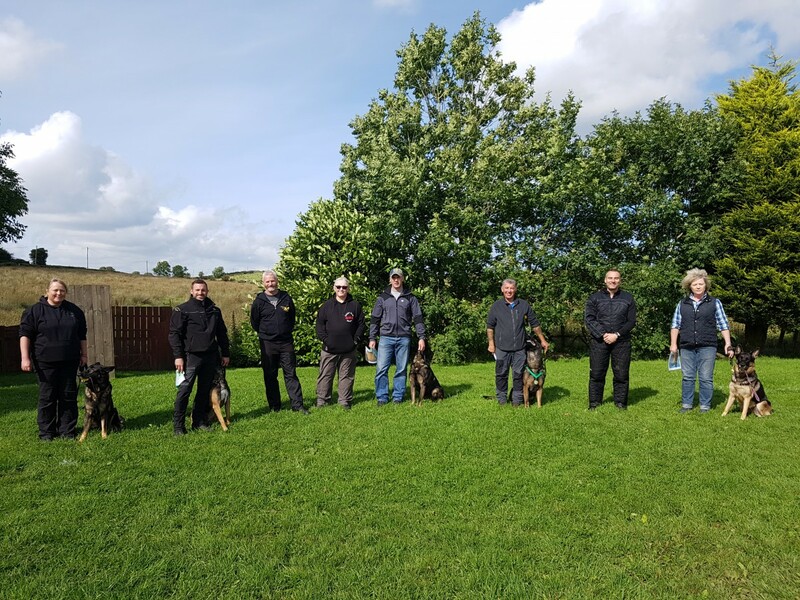 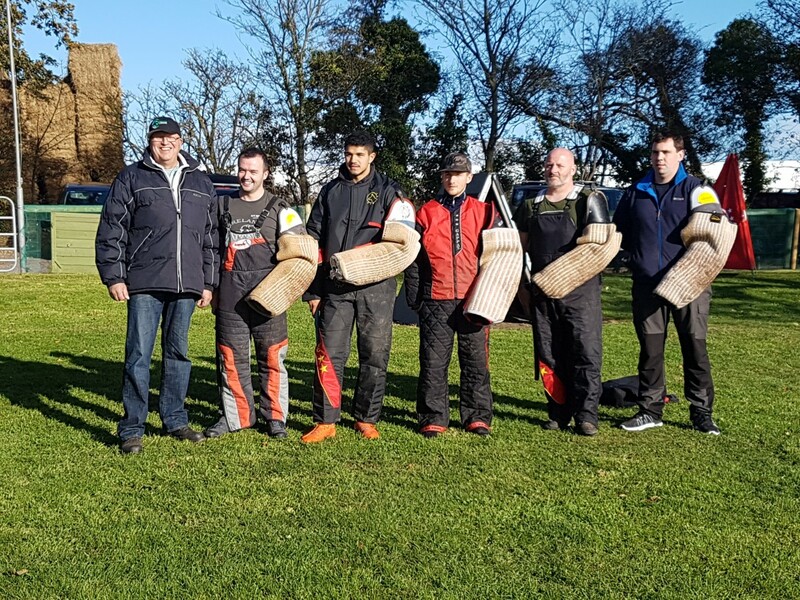 Well done to everyone who took part in the club IPO trial held at OG Craigantlet on September 2, judged by Dougie Bannerman (GSDL/SV). 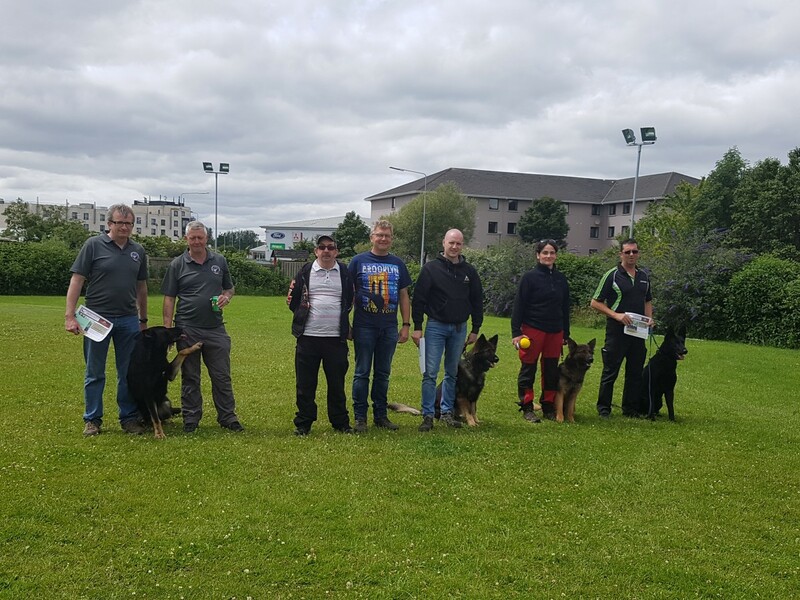 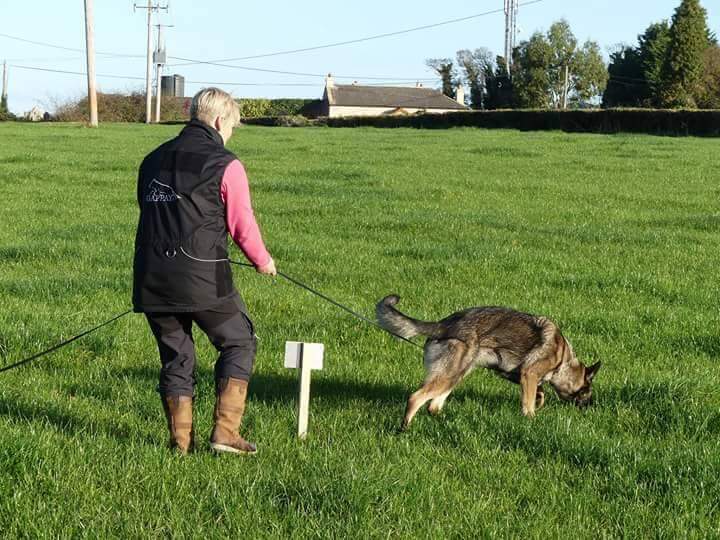 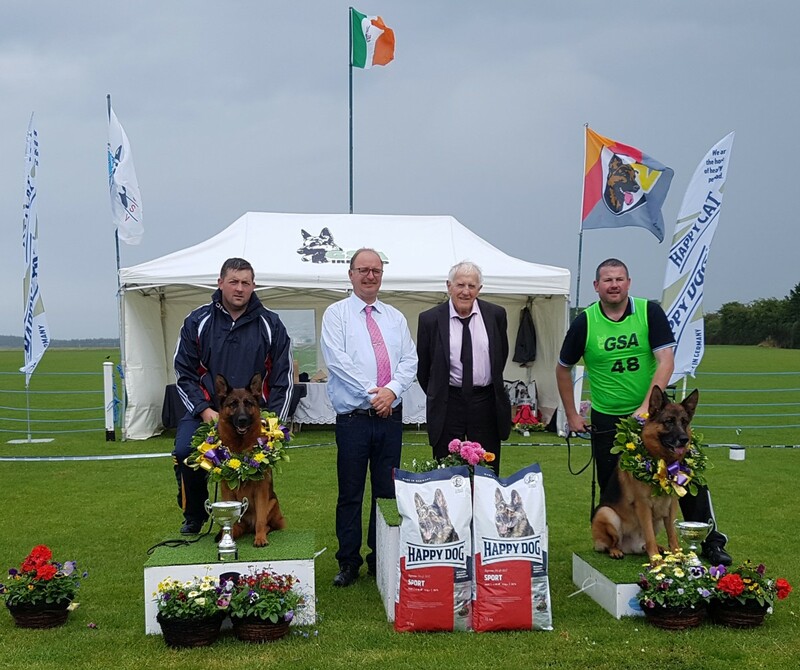 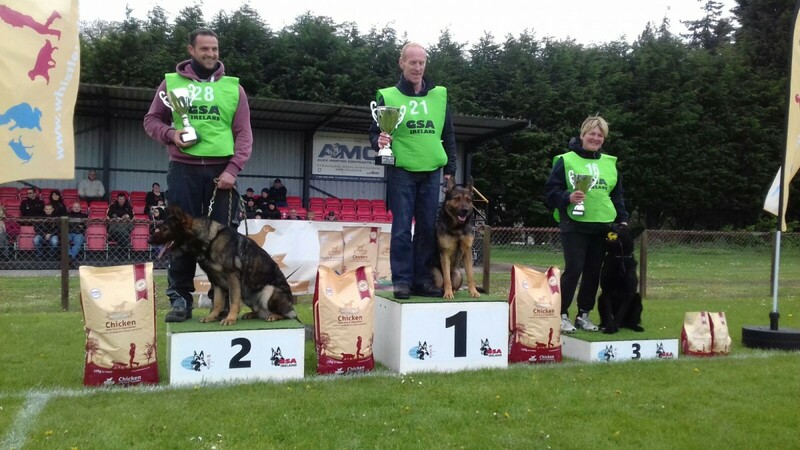 GSA Ireland congratulates all those who took part in the OG Waterside club trial, judged by Toine Jonkers (SV/VDH Netherlands). 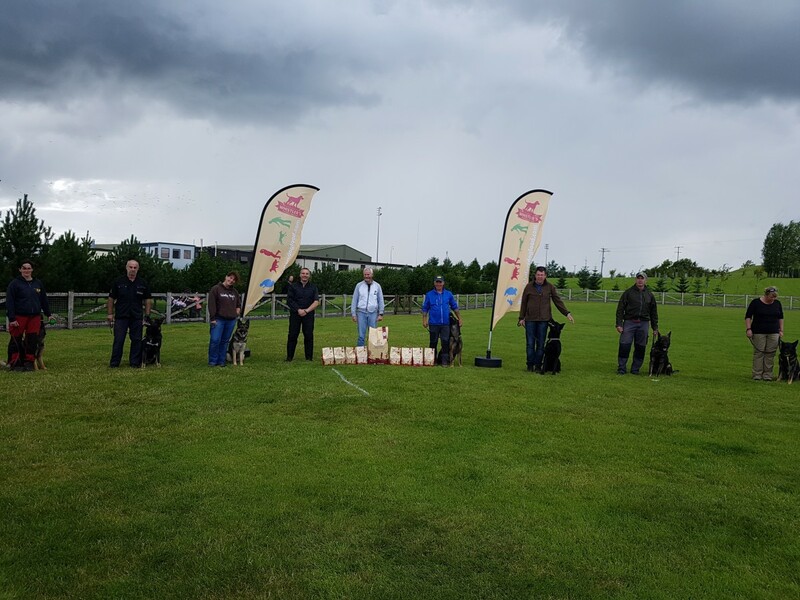 Many thanks to all participants, spectators and supporters.